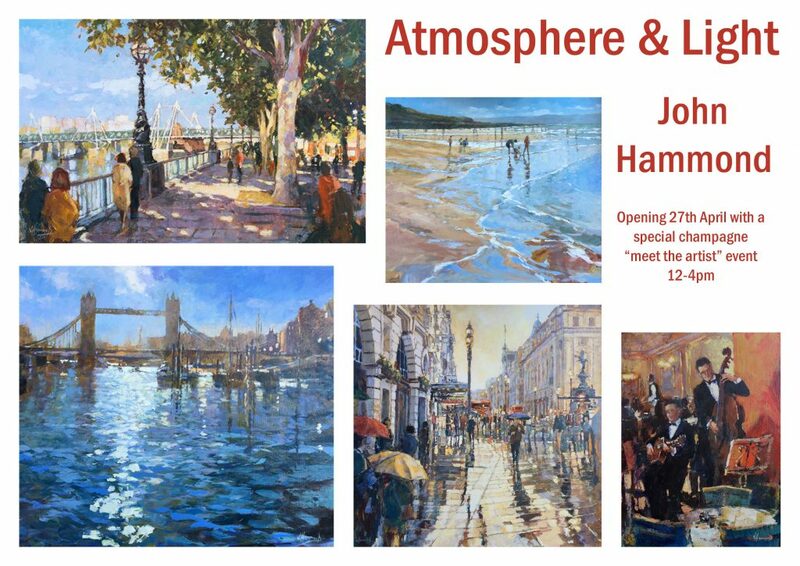 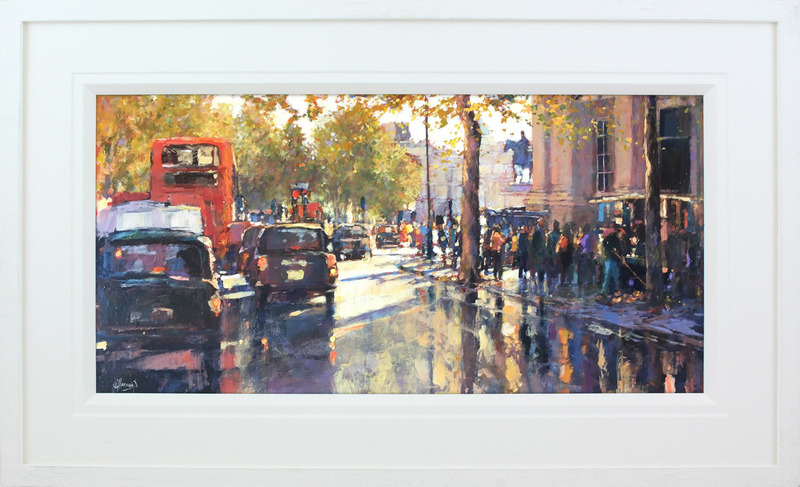 No Naked Walls Galleries are eagerly anticipating John Hammonds’ solo exhibition “Atmosphere & Light” which will open in our Bramley gallery on Saturday 27th April with a champagne “meet the artist” event between 12-4. 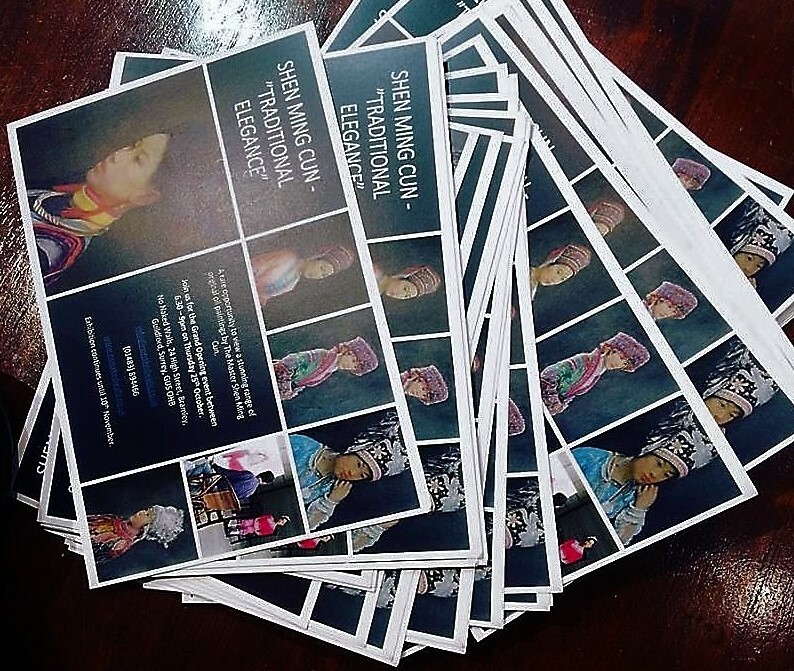 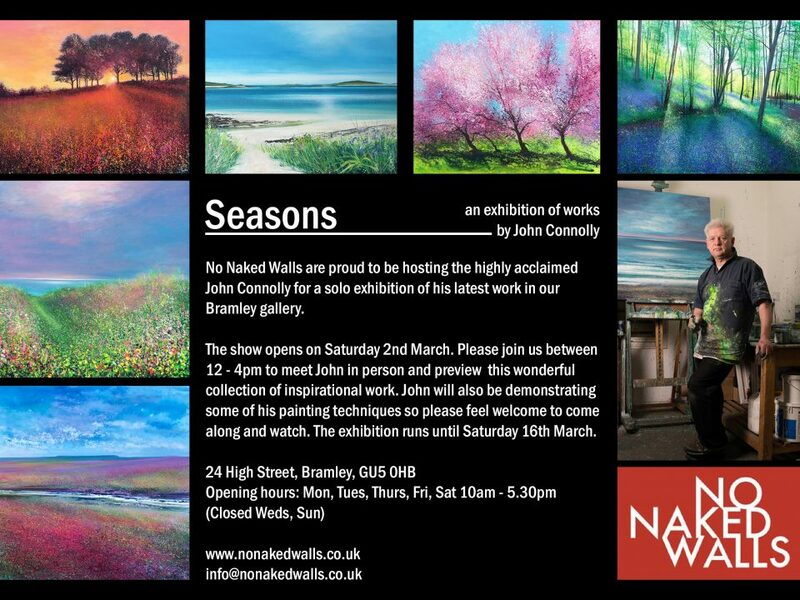 Please contact the gallery for your invitation. 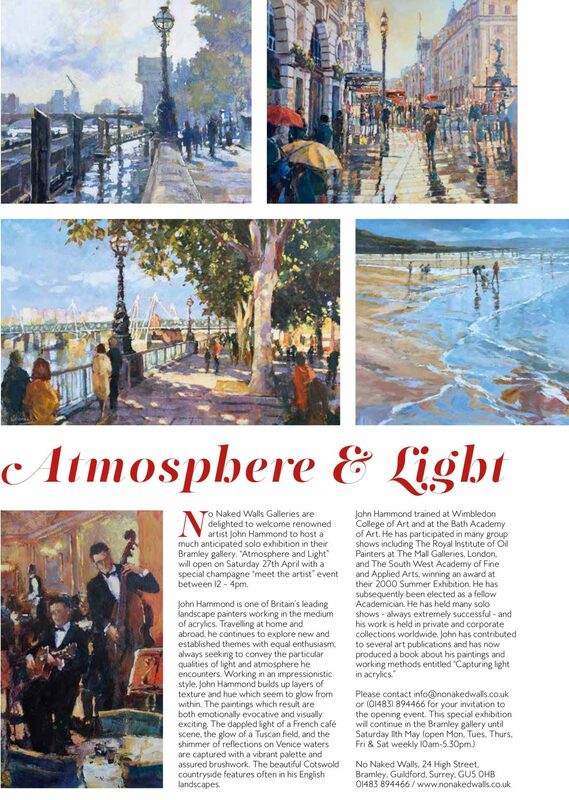 The exhibition will then continue until Saturday 11th May. 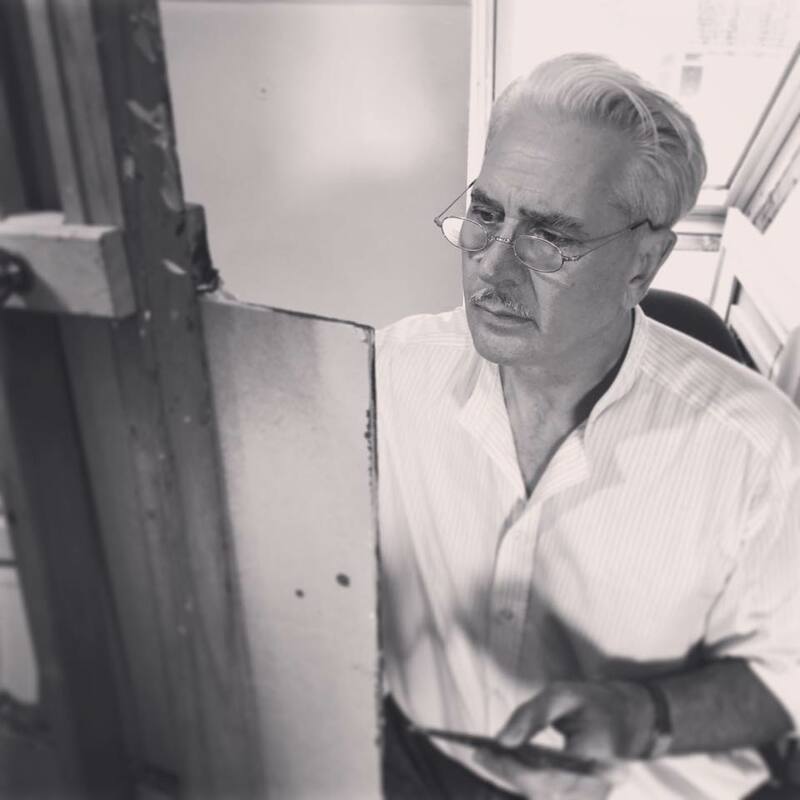 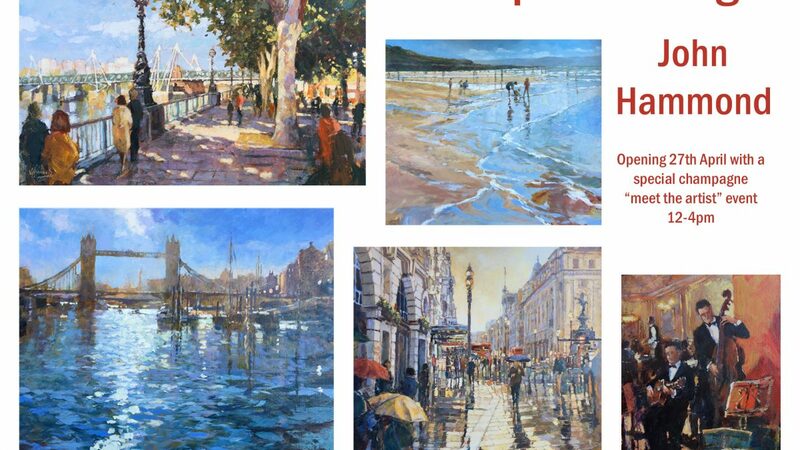 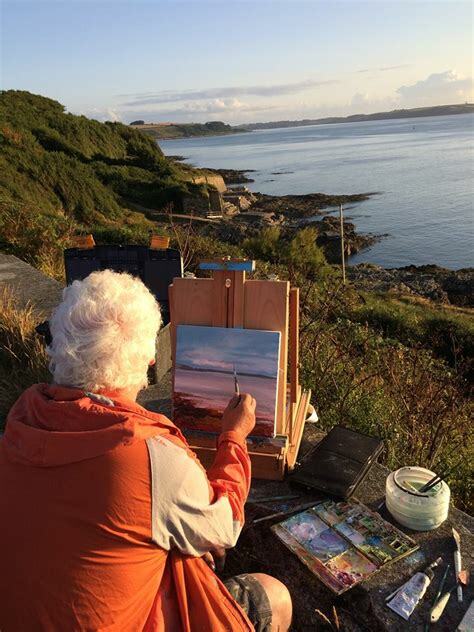 We will update John’s page in early April with his full collection of paintings which are available for preview and purchase online in advance of the opening event. 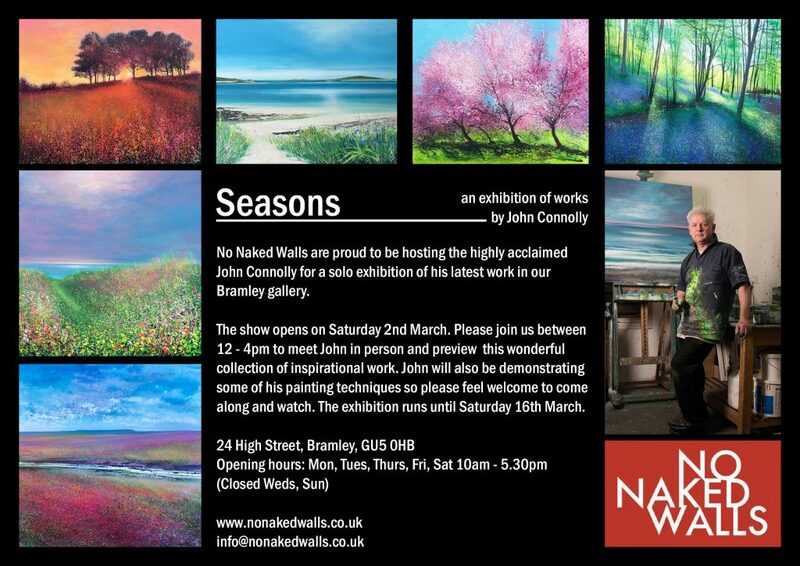 No Naked Walls Galleries look forward to welcoming you to this special exhibition and sharing John’s masterful collection of artwork.